I seem to come across many offers for discounted gift cards, and while the headline discounts seem appealing, it’s hard to know whether these deals are of any use – for earning points, securing discounts, or both. 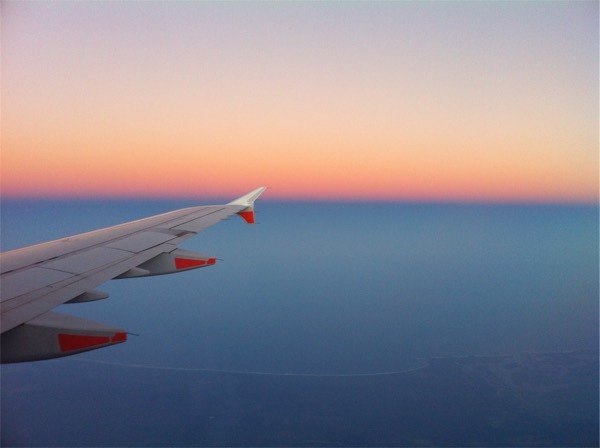 While a lot of these aren’t worth your time once you do the maths, there are some useful options out there for saving money, and boosting your points balance. The key reasons why gift cards are useful to know about? It’s been suggested on plenty of occasions before, but worth repeating because of the value – your local supermarket can be a brilliant source of gift cards to pay for a purchase you would otherwise make by paying the retailer in question directly. If you have an American Express Platinum Edge card or another card with a bonus on supermarkets, the deal is even sweeter, being able to buy a gift card to earn 3 Membership Rewards points on every dollar, rather then the 1 point you would have earned if you paid the retailer. It’s worth a look at the list of gift cards you can buy at Woolworths to see if you could be multiplying your points earned. Gift cards can also be a way of effectively enabling payment by American Express for higher points earn where the retailer doesn’t accept them, or avoiding credit card surcharges. As an example, JB Hi-Fi would earn you 1 Membership Rewards point per dollar on your American Express card, and charge you a 2.5% surcharge for the privilege. By buying JB Hi-Fi gift cards at the supermarket you can earn 3 points per dollar and avoid the surcharge. I know of someone who bought a $2000 fridge from JB using gift cards, earning himself 6000 Membership Rewards points on the $2000, rather than paying $2050 with the surcharge and earning 2050 points. CashRewards is one of my favourite online shopping websites – we touched on the benefits of using CashRewards just recently. They effectively work like a points mall, but give commission back in dollars rather than points. Many of CashRewards retailers will allow you to buy gift cards on their stores – some won’t give you commissions on gift card purchases, but some will, so it’s worth checking the terms and conditions for each store. Dan Murphy’s is a good example, you can get a 3% cashback on a Dan Murphy’s gift card that you can then use in store. Personally I stacked this with a recent Amex offer that gave $15 back for spending $100 at Dan Murphy’s online, by buying a $100 gift card for a total of $18 back. So it’s worth keeping an eye on them for opportunities! This is one of my favourite ways to get discounted gift cards. 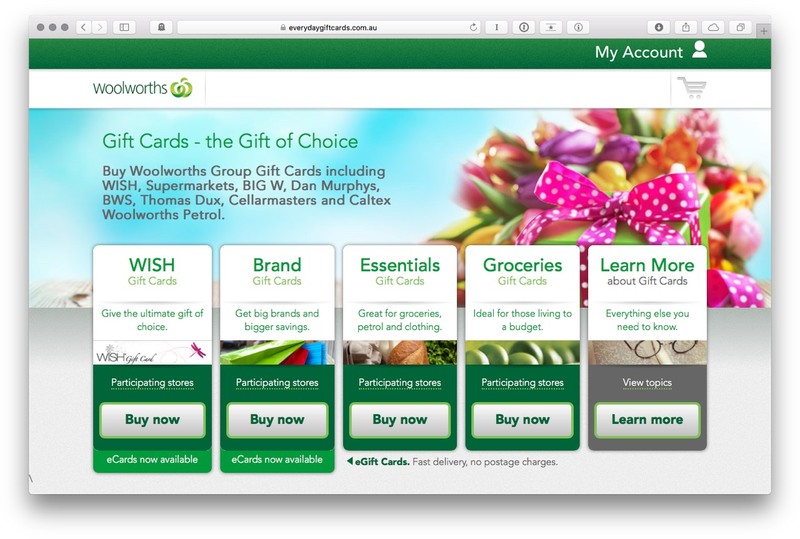 Everyday Gift Cards is Woolworths’ website to purchase gift cards. If you go directly to the site you can purchase them at face value, however, you can access these cards at a discount either via a membership benefits website you may have access to, or via Cashrewards above (which is where the real value in Cashrewards lies for gift cards). You can then purchase Woolworths e-gift cards for 5% off face value (meaning a $100 e-gift card will cost you $95). These are an electronic version of one of Woolworths’ WISH Gift Cards, which means they can be used at any Woolworths retailer (Woolworths, Woolworths Caltex Petrol, Big W, BWS etc). As a bonus, being Woolworths, purchases at Everyday Gift Cards earn 3 points per dollar on a supermarket bonus points card like the American Express Platinum Edge. What’s an e-gift card you ask? Basically it works like a normal gift card, however instead of a piece of plastic in your hand you get an email with a card number and PIN. When it comes to the point of paying, you need to tell the checkout operator that you want to pay by an e-gift card (or select this option at self service) and enter the card number on the eftpos terminal/PIN pad followed by the PIN. 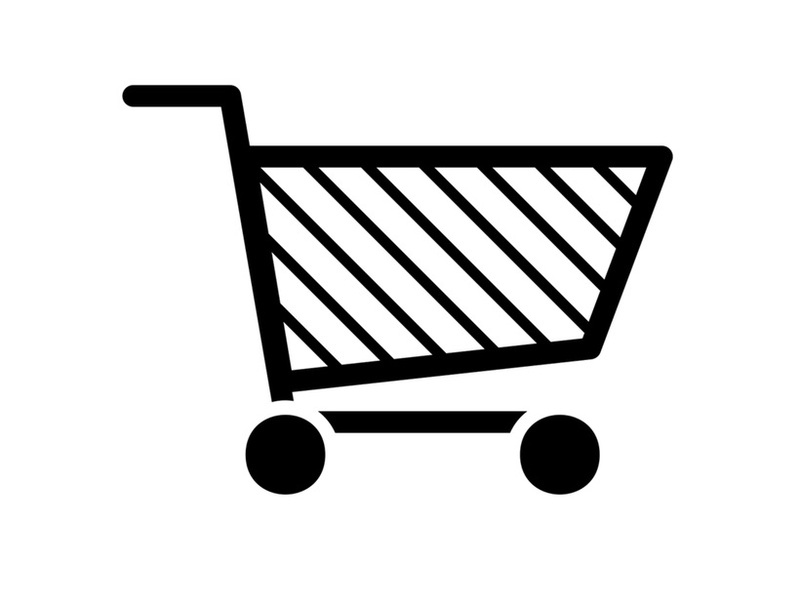 I’ve found that e-gift cards tend to arrive in my email 3-4 hours after ordering them, so unfortunately you can’t order one for the exact amount you need for your grocery shopping while standing at the checkout (although nothing would stop you from doing this if you shop online!). The fact that they can be used on purchases for groceries at Woolworths as well as petrol at WW Caltex and general merchandise from Big W means they’re quite a useful card to have around. You can also stack the 4c/litre fuel discount with the 5% discount at Woolworths Caltex. If you want to keep track of your e-gift cards, there has recently been a Woolworths Money app released for iPhone and Android phones that you can add your cards to, so you don’t have to print the emails and you can keep track of the exact balance. There are plenty of e-gift card discounts that come along every so often. For example, there was a promotion for Big W e-gift cards at 7.5% off face value which can only be used at Big W stores. These can represent great value if you shop at Big W, but not great otherwise because you can’t then spend it on groceries or other things. And if you were thinking about using your e-gift card at Big W to buy a physical WISH gift card to then go and spend on groceries, unfortunately they’ve set these cards up so you can’t do that. Another site worth subscribing to is Gift Cards on Sale. These guys post regularly gift cards being sold at below face value at supermarkets and other large stores, and can be a source of good value for getting discounts at retailers you’d be spending on anyway. If I had an iPhone, this is how I’d keep track of sales on iTunes cards to get discounted Netflix using this method. The key thing to remember with gift cards is that they are a case of “use it or lose it” – you can’t get any balance back from them; and any balance left when the card expires is forfeited. If, for example you buy a $100 gift card and only spend $85 on it and find there’s nothing you want to spend the final $15 on (or as has happened to me, you forget about the card), then you haven’t really saved any money even if you got the card at a 10% discount. So make sure you only buy cards you’re going to use, and keep track of them! Also don’t forget that a lot of higher end credit cards offer various insurances on products or services you purchase with their cards. If you instead purchase a product with a gift card instead of directly with the credit card, you won’t be able to access this insurance. If you’re purchasing a big ticket item, do the maths to see whether the discount and extra points, or insurance benefit, is more valuable to you. 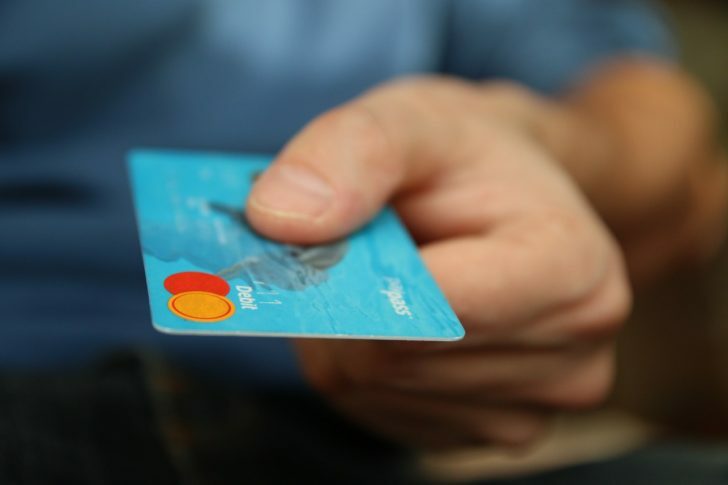 A little bit of forward planning, research and a small amount of extra legwork (not too much if you do it in conjunction with your regular shopping), can see you saving money and rapidly increasing your points earn. While the savings on any individual item aren’t likely to be huge in and of themselves, this is one of those strategies where the savings and points generated can add up very quickly. I’ve heard a few stories of “wins” with people using strategies to save a lot of money and generate huge amounts of points when buying larger items. If you’ve got one we’d love to hear about it in the comments. Woolworths have changed eftpos systems apparently i would get $300 in gift cards after using Cash Rewards. Last week it wouldn’t let me do it, i havent tried Itunes or Google play cards as yet. The local manager hasn’t been able to work it out as yet. I was wondering how reliable this is, and is it still current? I would like to buy a new Pixel Phone from JB Hifi – there’s a good deal for the Boxing Day Sales. I’m thinking of getting the e-Gift card at Woolies, then to the physical Woolies to buy JB Hifi Gift Cards with the e-gift card, then using the JB Hifi cards to purchase the phone, saving me about $50. But if it doesn’t work, I’d rather not have $1000 in e-gift cards sitting around, as I don’t really shop at Woolies, or supermarkets generally. Worth noting, I have both a google spreadsheet (To track all gift cards) as well as a Gift Card Tracker app to track the balance/expiry/etc of each card that’s actively in use, makes it near impossible to forget about any of their remaining values. That Woolies app is great, until you’re at the checkout and there’s no mobile coverage (which has happened to me), hence the locally installed app I mention above. Any ideas how to offset everyday VISA cards purchased at woolies using plat edge? Someone recommended the entertainment book, but upon browsing, i see the 5% discount in the entertinmt book is the same as cashrewards (which i do use too) – they only do 5% discount on eWish cards and not the everyday visa cards. I am new to all this but what does 5%>3% mean and how do you stack both offers? However in this example, you could purchase a discounted WISH gift card (save 5%), and then use that to make a purchase at Dan Murphy’s (get 3% cashback) – by doing both you can double dip the advantages, that’s what we’re referring to when we talking about stacking. In NZ there is a giftcard called a “prezzy card” which you can load with $’s and gift to someone (in theory), it works like a prepaid visa/mc so you can use it in most places. Its possible to buy in supermarkets where amex offers a 3x multiple – would there be any issue with doing this? I’m not familiar with the NZ landscape so others may know better than me! Similar cards in Australia tend to have a card purchase fee that negates the points benefit, so watch out for that. But if it doesn’t, or if the value with it still works out, go for it!